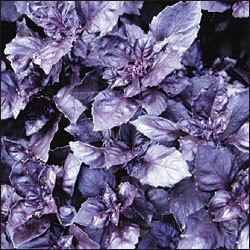 A Summer Annual which is a great substitute for english spinach. 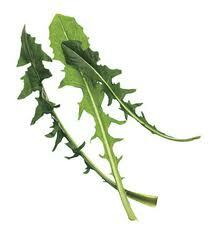 Adds colour to salads and is exceptionally high in protein. 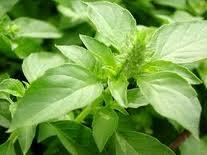 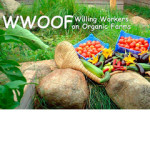 Growing tip: Plant in a pot or in the kitchen garden. 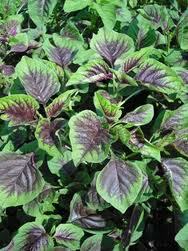 Amaranth likes a fertile well drained soil.